Everybody prepares to go out to Long Island for the elder Gellers’ 35th wedding anniversary party. Monica wants to write a toast to make everybody cry like Ross’s toasts do. 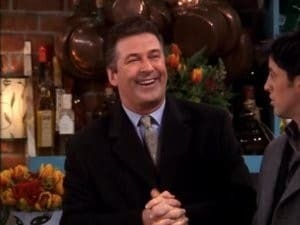 Ross and Rachel discover that his parents have told people they’re married. 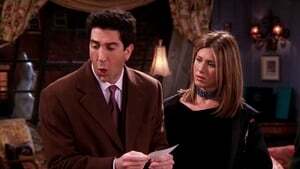 Ross describes how he would propose to Rachel, and she seems intrigued. Phoebe invites her new boyfriend, Parker, who is extremely enthusiastic.